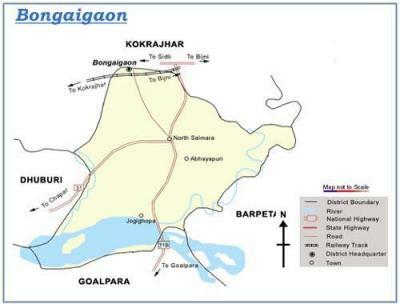 •	In Assam, the Bongaigaon district administration has developed a mobile app Sankalp to particularly reach out to the first-time voters. 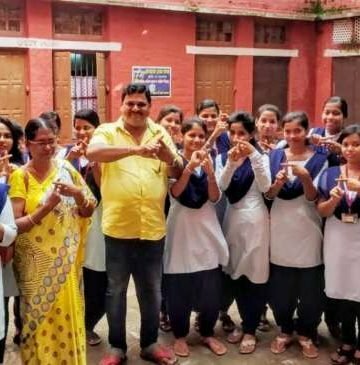 •	Bongaigaon Deputy Commissioner Adil Khan said that a special initiative has been taken to encourage the first-time voters. •	Mr Khan said that the NIC team has developed the app and it will be launched soon. •	He said messages will be sent to the first-time voters on their mobile phones, requesting them to download the ‘Sankalp’ app. •	The app will have various other features too, like provision for uploading selfies after casting votes. •	There are 1.7 lakh voters in the district, out of which about 5,000 are first time voters. •	The constituency will go to the polls in the third and final phase in the state on April 23 next. •	Shri N.K. Singh, Chairman, 15th Finance Commission launched the book “Indian Fiscal Federalism”. 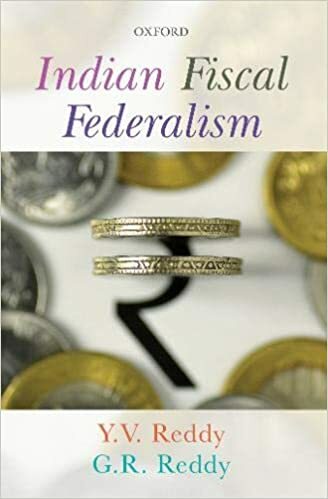 •	It has been written by Dr Y. V. Reddy, former Governor of RBI and Chairman of the 14th Finance Commission of India along with Dr G. R. Reddy, Advisor (Finance) to the Government of Telangana. •	In terms of 4G availability, Dhanbad in Jharkhand has topped the list of 50 cities in India, according to London-based wireless coverage mapping company OpenSignal. •	Ranchi, capital of Jharkhand, came second after scoring 95 per cent in 4G availability. •	Srinagar came third with a score of 94.9 per cent. •	New Delhi, Mumbai, Bengaluru and Kolkata did not make it to the top 10 in the list. •	Dhanbad scored 95.3 per cent in OpenSignal`s measurements. •	Tashigang at an altitude of 15,256 feet has now became the world’s highest polling station in the sleepy hamlet of Buddhist-dominated Lahaul-Spiti district of Himachal Pradesh. •	Tashigang polling station falls in one of the 17 assembly segments that form the Mandi Lok Sabha seat. •	This polling station covers two villages of Tashigang and Gete. As per the revised electoral rolls, the two villages have 48 voters, of which 30 are men and 18 women. •	The polling station falls in Buddhist-dominated Lahaul-Spiti, one of the 17 assembly segments that form the Mandi Lok Sabha seat, the second largest constituency in India. •	The sleepy hamlet of Tashigang also holds the title of highest village in Spiti valley. •	Tripura has been ranked at second place in India,in terms of child marriages among girls between the age of 15 and 19 years, according to a report released by the National Family Health Survey (NFHS), Young Lives – an international study on childhood poverty.The survey has been coordinated by the team of University of Oxford. •	Tripura occupies 21.6 percent which is significantly higher than the national average of 11.9 percent of child marriage incidents. •	Its four districts namely Dhalai, South Tripura, North Tripura, and West Tripura have the highest number of child marriage. •	Tripura ranks second in the list of states where child marriages among girls between the age of 15 and 19 are performed, an international study has revealed. The report also found that more than 80 per cent of child marriages were registered in three districts of the state. •	Young Lives is a collaborative research project coordinated by a team based at the University of Oxford. The report is based on data sourced from research partners, including a range of governments, independent and academic institutions. •	Election Commission has approved a request of the Rural Development Ministry to revise the wages under the MGNREGA scheme from April 1. •	The wages paid under the Mahatma Gandhi National Rural Employment Guarantee Act (MGNREGA) are linked with the Consumer Price Index for agricultural labourers (CPI-AL). •	The new wage rates are notified on April 1, the beginning of the new financial year. •	Different states have different wage rates so the increase in wages will also be different. •	The increase could be up to 5 per cent over and above the current wage. 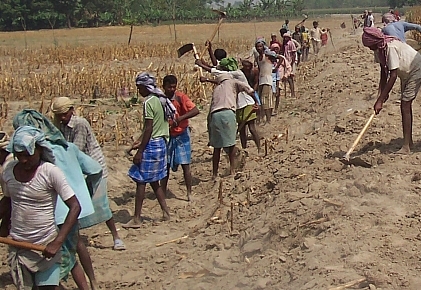 •	National Rural Employment Guarantee Act 2005 (or, NREGA No 42, later renamed as the "Mahatma Gandhi National Rural Employment Guarantee Act", MGNREGA), is an Indian labour law and social security measure that aims to guarantee the `right to work`. It aims to enhance livelihood security in rural areas by providing at least 100 days of wage employment in a financial year to every household whose adult members volunteer to do unskilled manual work. •	To commemorate the sacrifices of people for the formation of Odisha province in 1936, programmes are being organised at various places across the State. •	Odisha was the first state to be formed on linguistic basis in 1936. Earlier, the state was a part of Bihar. •	Vice President M Venkaiah Naidu greeted the people of Odisha on the auspicious occasion of Odisha Day. •	Odisha is one of the 29 states of India. Located in eastern India, it is surrounded by the states of West Bengal to the north-east, Jharkhandto the north, Chhattisgarh to the west and north-west, and Andhra Pradesh to the south. Odisha has 485 kilometres (301 mi) of coastline along the Bay of Bengal on its east, from Balasore to Ganjam. It is the 9th largest state by area, and the 11th largest by population. It is also the 3rd most populous state of India in terms of tribal population. Odia is the official and most widely spoken language, spoken by 36.6 million according to the 2016 Census. •	Naik Phunchok Angdus (retd), an 89-year-old war veteran, opened the bridge to the public. •	The 260-foot Maitri Bridge, the longest suspension bridge over the Indus River at Choglamsar village in Leh was opened to the public. 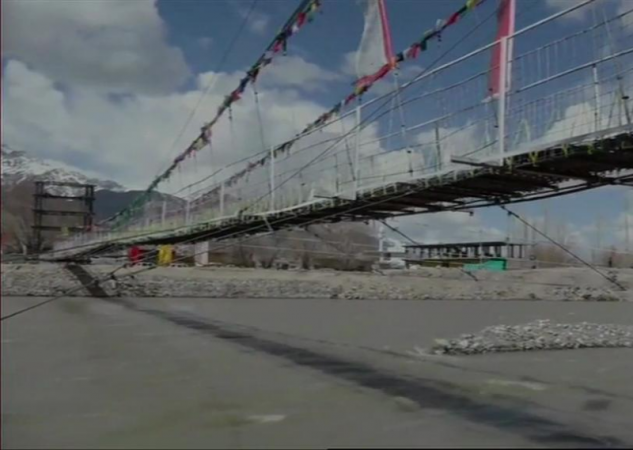 •	The bridge has been named `Maitri Bridge`, symbolising the excellent civil-military relations existing in the Leh-Ladakh region. •	The cable suspension bridge was built using innovative engineering methods. It was constructed by the combat engineers (Sahas aur Yogyata Regiment) of the Fire and Fury Corps of the Indian Army in a record time of 40 days, ferrying almost 500 tons of equipment and construction material. •	The construction of the bridge comes in a year when the Fire and Fury Corps is celebrating 20 years of Kargil Vijay Diwas. •	The senior war veterans of 1947-48, 1962, 1971 and 1999 operations in the Ladakh region led by Naik Phunchok Angdus (retd), an 89-year-old war veteran, opened the bridge to the public. •	The Army undertook the task of building the bridge following requests received from the civil administration to help the locals of the three largest villages in the area: Choglamsar, Stok and Chuchot. •	In eLearning training, Telangana state has ranked number one by reaching to 20,000 field staff during 2018-19. •	Dr MCR HRD Institute enrolled over 20, 000 field staff in different districts of the State to impart training on 12 soft skills modules and three domain-specific modules on RTI, Office Procedures, and Finance & Accounts, apart from Sustainable Development Goals. •	During the last two years, over 40, 000 field staff belonging to different departments were trained in the State that marks a new milestone in achieving the goal of ‘training for all, said BP Acharya, Director General of the Institute. •	To ensure decentralized implementation of the e-Learning training program, fully equipped and dedicated computer labs were set up by the institute in all its Regional Training Centres in districts. •	The Institute is also mentoring other states such as Punjab, Madhya Pradesh, J&K, Odisha, Uttarakhand, and Gujarat to train the trainers for e-Learning training program and develop modules in regional languages, Acharya said. •	At the request of NITI Aayog and Government of India, a national module on SDGs was also prepared by the Institute.